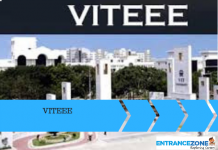 Firstly, GITAM GAT 2019 is conducted by Gandhi Institute of Technology and Management for admission into Engineering Programs. Also, GITAM Admission Test dates will be 10 – 22 April 2019. Further, GITAM GAT Result will be released on 26 2019. The candidates will get emails and notifications by the exam authority to attend the counselling process. Further, The GITAM GAT 2019 Counselling for B.Tech/B.Arch/B.Pharm courses will be in the month of May 2019. 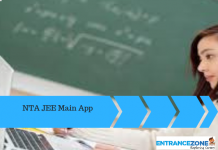 Read the article to find relevant details such as dates, documents required and admission process. Firstly, a candidate must be present in person with all the necessary documents at the counselling centre. Further, Seats will be allocated to the candidate based on their Marks scored in GITAM GAT 2019 and number of vacant seats in the desired course. Also, candidates need to fill the choice of college and branch in the counselling form. And, candidates need to submit the form to concerned authority during GITAM GAT Counselling procedure. Finally, The counselling and admission process will be as per the merit lists. However, Univesity will prepare a separate list of SC/ST and PWD candidates. Moreover, a total of 25% of the seats is reserved for meritorious students of Karnataka state. But, Candidates will have to pay counselling fees of Rs 1000. Moreover, the counselling fee is non-refundable in nature. 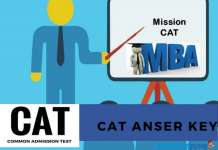 However, Aspirants who have secured first ranks in any central or state board are eligible for direct admission. The list of documents is given below. The candidates have to take the original and photocopy of these documents with them at the counselling venue. Check the requirements here. Character certificate from the school last attended. Note: Physically Handicapped candidates can attend counselling at Visakhapatnam centre only. For all further information regarding exact dates and list of documents GITAM GAT 2019 counselling, candidates should visit EntranceZone. 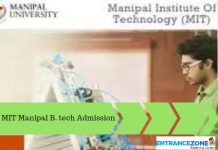 gitam university admissions 2019, gitam university entrance exam 2019, gitam direct admission.